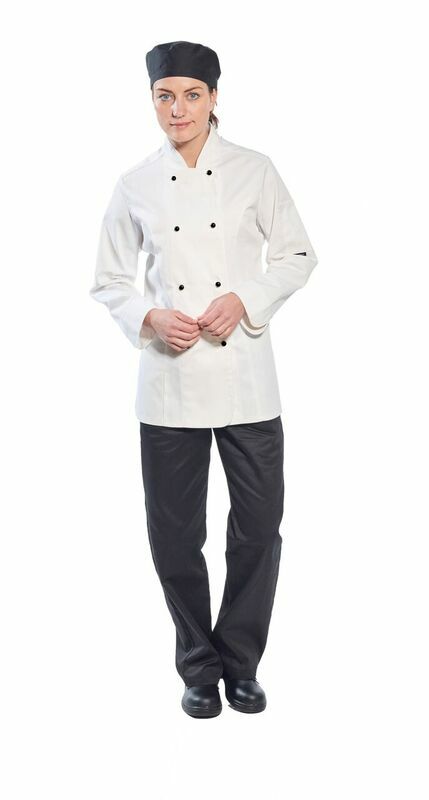 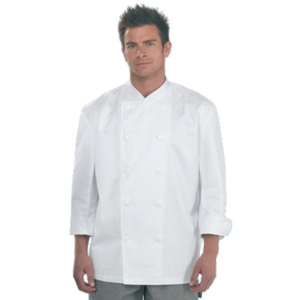 Chefs wear available from Ark Trading, the number one name for catering uniforms, work wear, and chefs clothing. 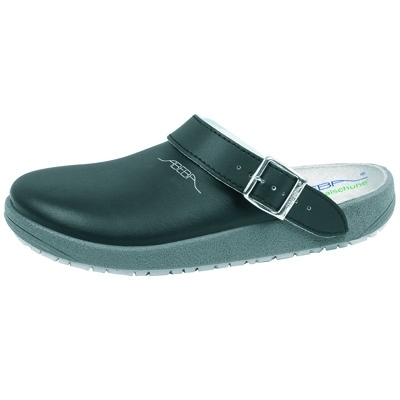 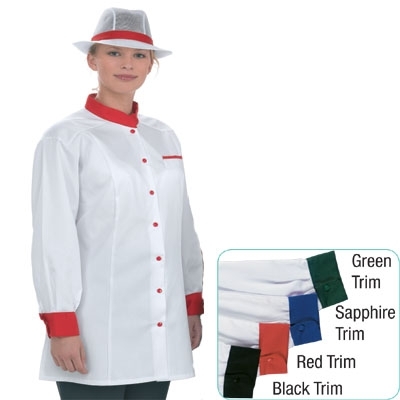 At Ark Trading, you can find a huge range of catering clothing, including white and coloured chef jackets, aprons and food preparation outfits as well as waiting staff & chef uniforms. 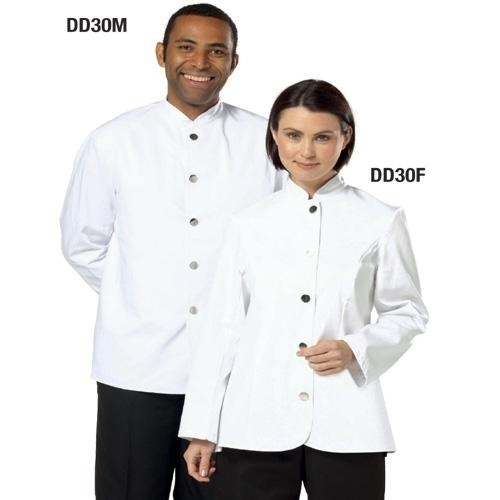 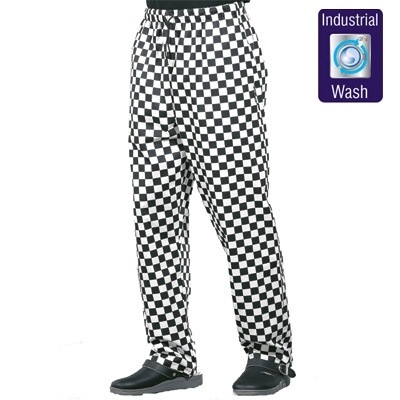 We offer a bespoke service whereby we work with you in order to create the perfect work wear for you. 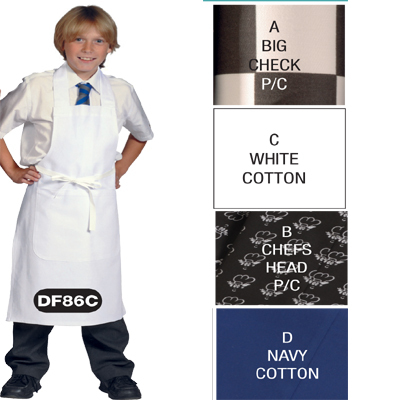 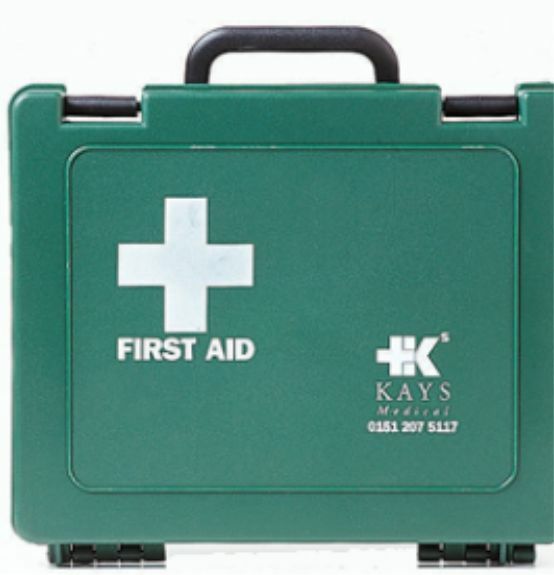 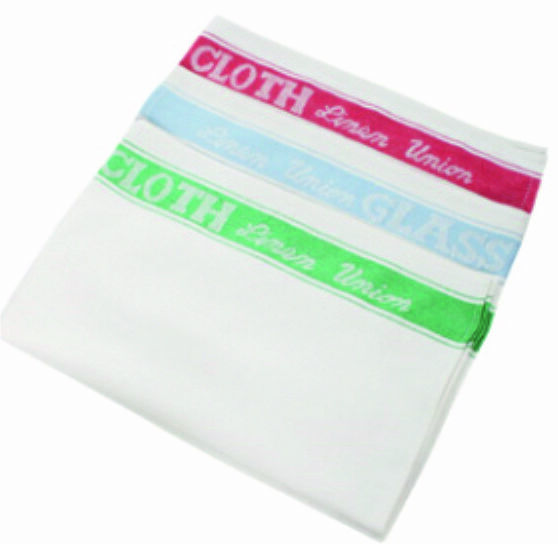 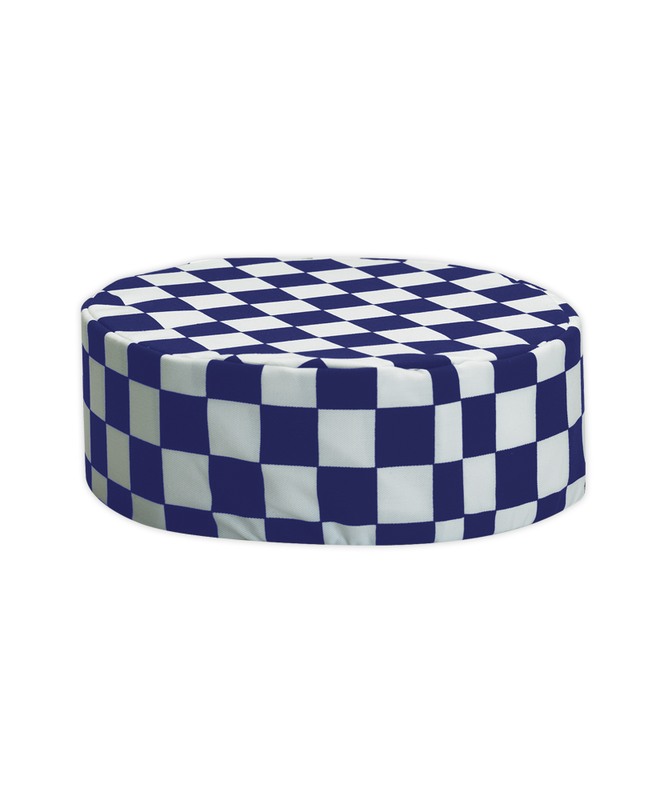 We offer a range of stock colours and logo designs that may be suitable or you can provide us with your company logo and colours to give you personalised chef jackets. 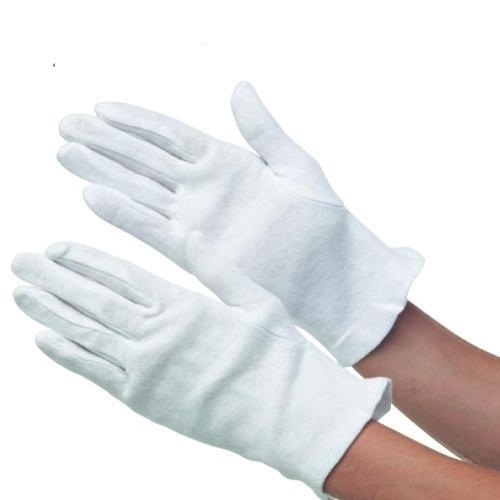 Rest assured that Ark Trading will keep you informed every step of the design and manufacturing process and will work on your designs until you are completely satisfied with the finished product.